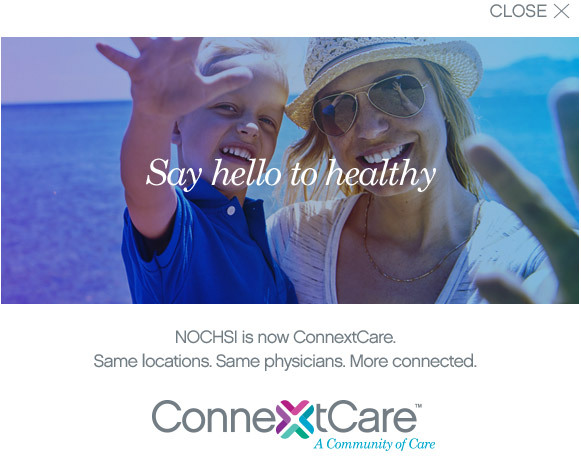 ConnextCare offers a sliding fee program that allows us to adjust your charges for medical and dental services based on your household's income and family size. If you have insurance, we will adjust only the portion that you must pay, except insurance co-payments. Our sliding fee scale program will also pay a portion of your medical, laboratory, pharmacy, and radiology bill if you have no insurance coverage. Qualifying Medicare patients with no secondary insurance coverage can take advantage of the pharmacy benefit. All lab and radiology services must be performed by Oswego Hospital. The eligible services must be related to the care received from a ConnextCare provider.